Christine Dykema will lead a hike through Indian Point Loop to raise awareness and funds for the links between hiking and mental health. PORTLAND, OR – On a recent trip to Spain, 30-year-old Christine Dykema knew she wanted to hike. After catching a train to Catalonia, she hiked up 4,000 ft. Montserrat, reaching the peak just before sunset. “Pictures can’t begin to capture the beauty,” she recalls. This experience stuck with Christine, who is a skills trainer at Cascadia Behavioral Healthcare. “Hiking in Spain gave me such clarity. I realized it was crucial to mental health, and as a result I’m building a hiking class for my own clients.” When conducting researching for her class, she discovered the nonprofit HIKE For Mental Health and immediately volunteered to organize a hike in the Columbia River Gorge with the organization. 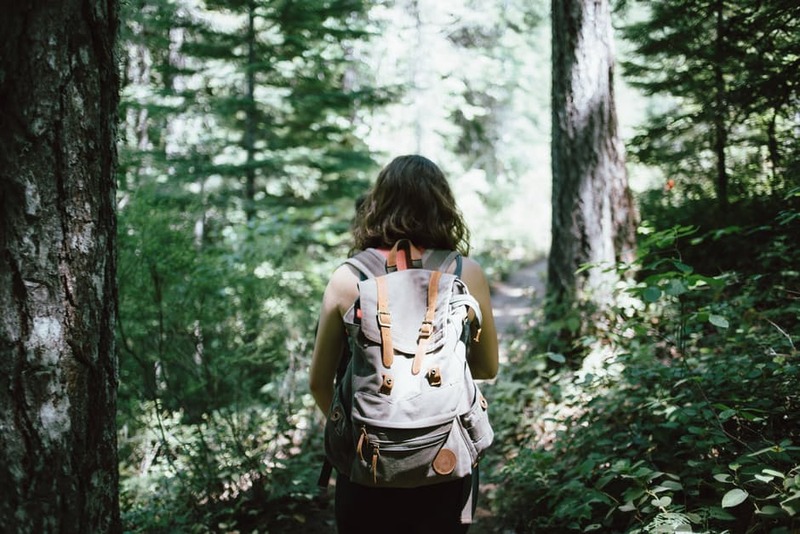 Leading a hike through HIKE For Mental Health ties together Christine’s interests – hiking, raising awareness about the importance of mental health, and her clients. To register, visit https://www.hikeformentalhealth.org/indian-point-loop-2016/ or call 281 219-9320. Registration is free but must be completed in advance. During registration, participants can create pages to raise funds for break-through mental health research that increases understanding of and treatments for major mental illnesses like depression, PTSD, and schizophrenia. HIKE for Mental Health organizes hikes and walks to bring awareness to the stigma surrounding mental illness. Funds raised by these events that support scientific research into causes and treatments for PTSD, schizophrenia, depression, and other major mental illnesses. The all-volunteer 501(c)(3) nonprofit also helps preserve wilderness trails. For more information, visit www.hikeformentalhealth.org or email leo.walker@hikeformentalhealth.org.